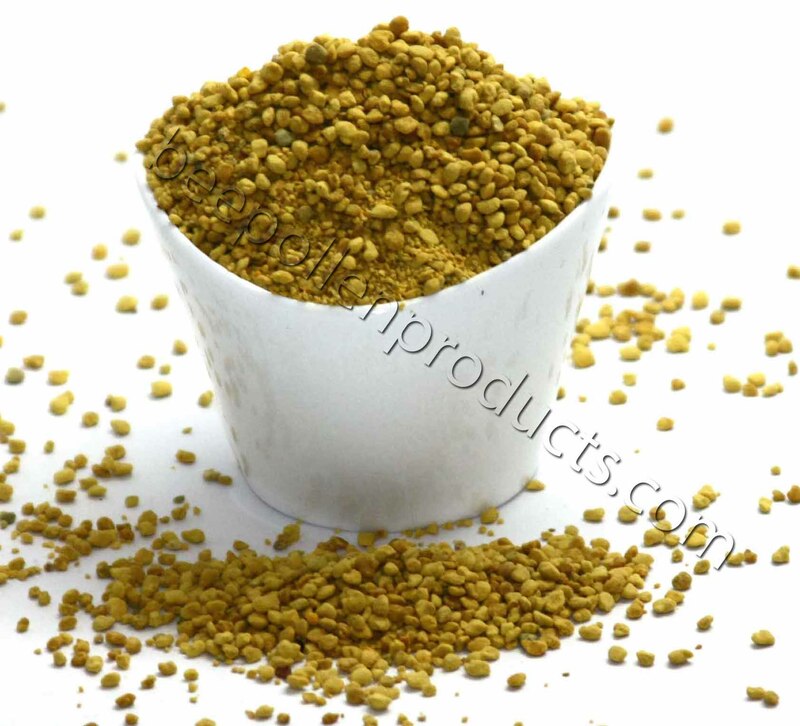 Bee Pollen is one of the richest and purest natural foods. 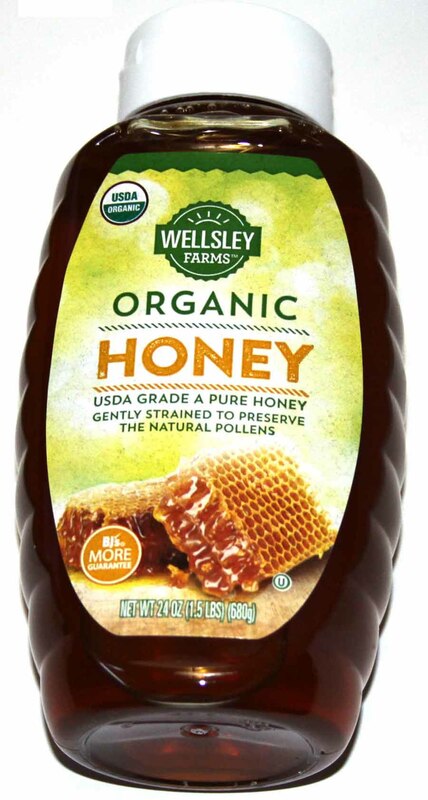 and medicinal value of pollen have been known for centuries. as well as the specific geographical region. 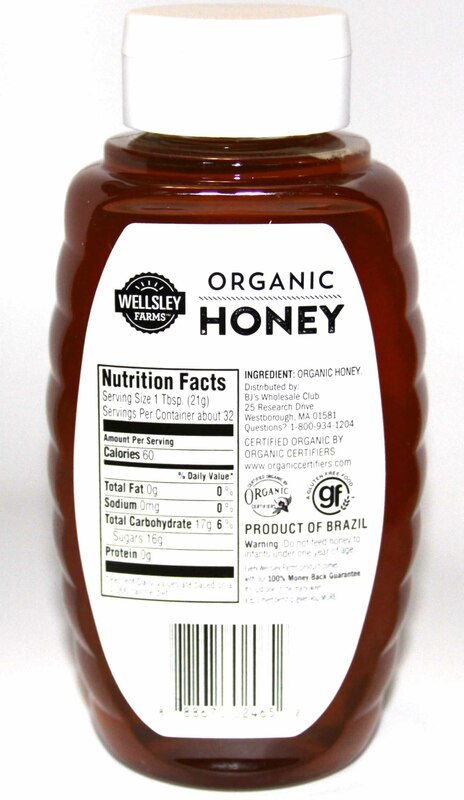 If you have an allergy to bee's bite you should start with a few granules and check if you have any reaction on them. 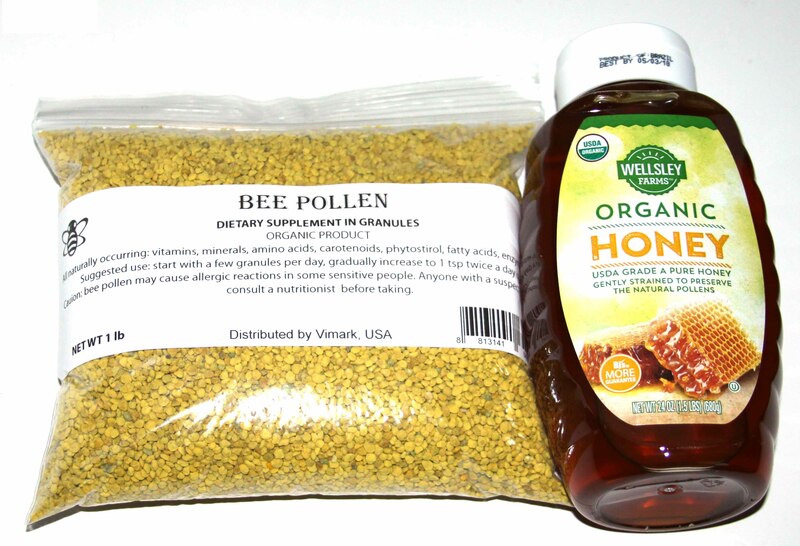 Usually people with a bee's bite reaction don't have any allergy to bee pollen because bees cleanse this product.